We are pleased to share with you a video describing the installation of ice from start to finish. While this video was filmed at an arena installation, most of the tips and tricks of the trade are noted and shown here. 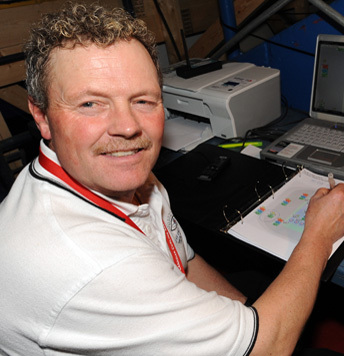 We know you will find it interesting, informative and helpful as your club or ice technician begins their installation. 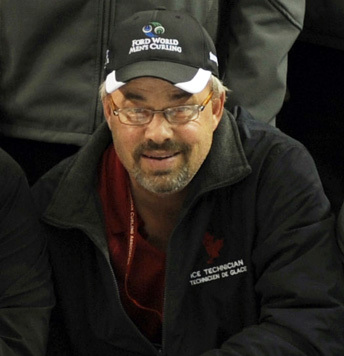 Curling Canada is grateful to the World Curling Federation for their financial assistance to this project from their Development Assistance Programme. Special thanks to Hans Wuthrich and Eric Montford for the filming and the script.